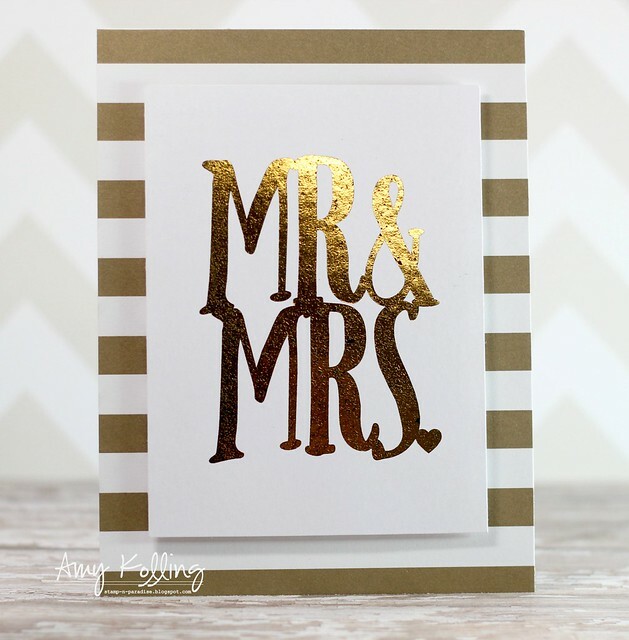 I have a very simple card to share using a foiled sentiment we created while at our Stamping Away Retreat weekend. We wanted to bring this ever popular technique to the retreat girls after viewing Jennifer McGuire's video. Her video gives step by step instructions for creating a foiled image or sentiment using a laminator and laser printer. I won't re-create the wheel here.......just go watch Jennifer's video HERE!!!! I simply cut down my sentiment, added foam adhesive, and mounted it onto gold striped pattern paper. Easy Peasy! 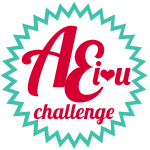 AEI♥U montly challenges! Don't miss it as the next challenge goes up on April 1st! 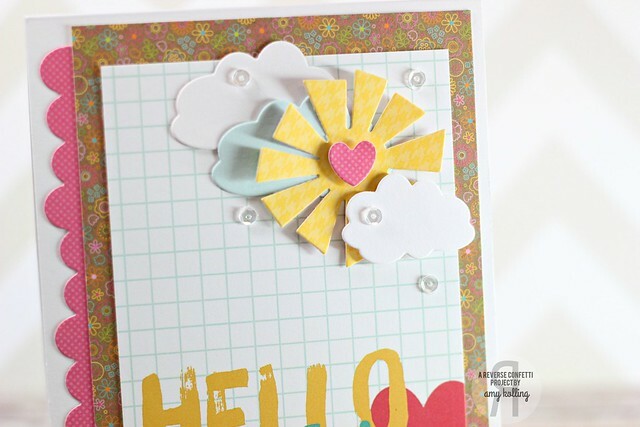 While I don't have a new card to share, I though it would be fun to share some of my oldies but goodies I've made using Avery Elle! I mentioned a few weeks ago that I've secretly been **loving** my Copics for coloring. Now.....I only hope that I can one day make it look as good as some of my coloring idols!! 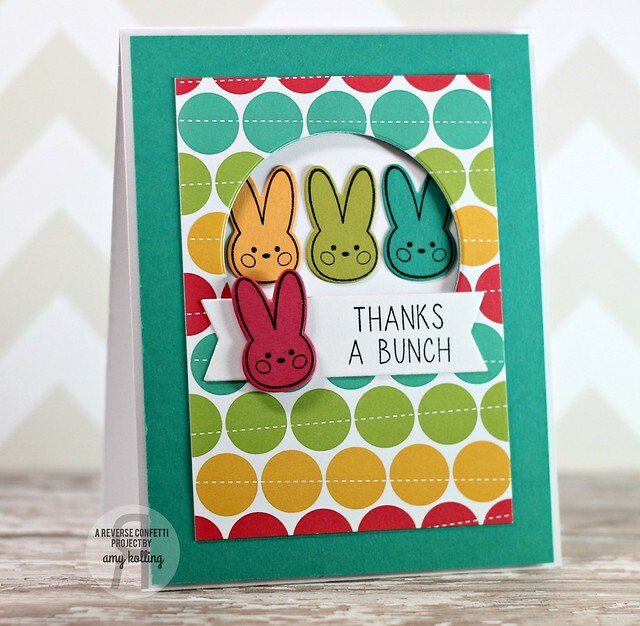 In case you missed THIS POST over on the Taylored Expressions blog last week, I shared a card using some adorable little animals, from Somebunny Loves You, that I colored and used a "Peek-a-boo" layout of sorts which was inspired by Laura Bassen's fine work. 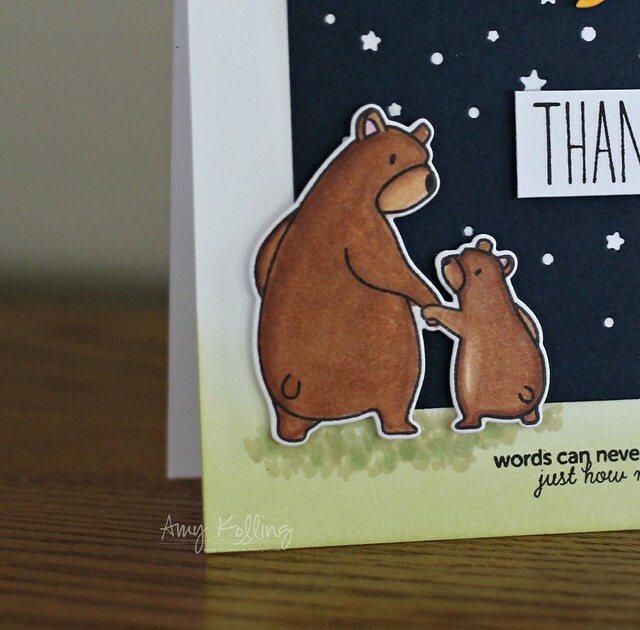 :) While I AM going to share the card here, I won't share all the details as I hope you would check out the Taylored Expressions blog post instead where you can find all the details and "how-to" for my card! The faces, bunny ears, and that sentiment literally just crack me up! Hello! 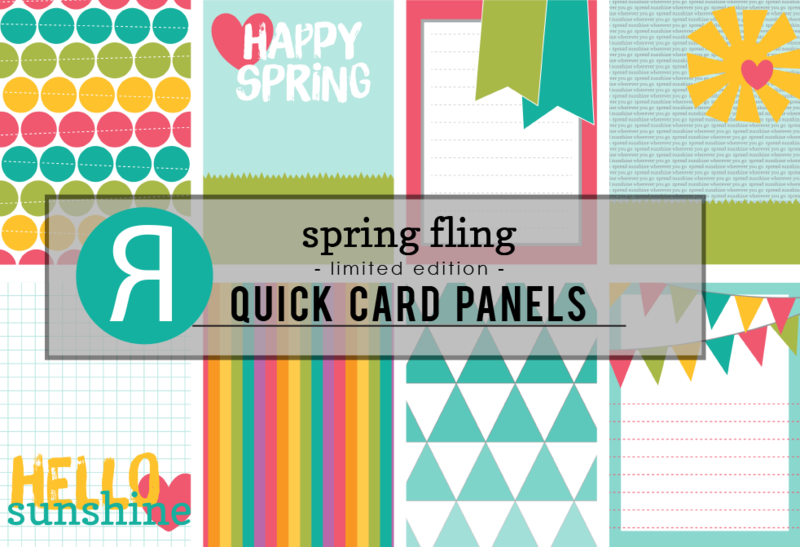 I have a fun card to share using more of the Quick Card Panels (QCP) from Reverse Confetti. I seriously love these! This one also uses the current SFYTT from Reverse Confetti.......there is still time to play along! 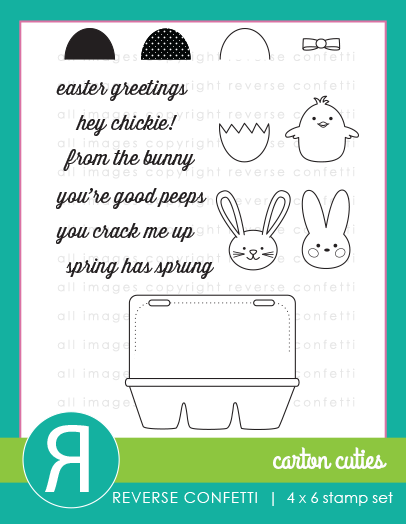 I wanted to create a little bit different Easter type card. 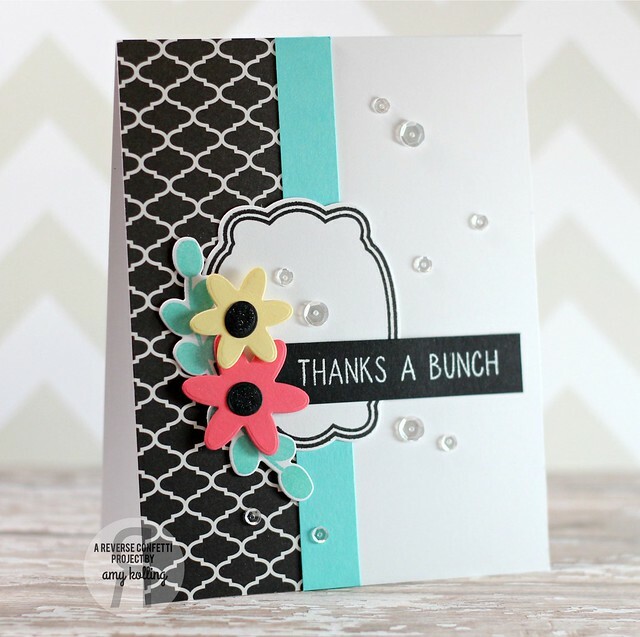 So pulling colors from one of the Spring Fling QCP's from the March release, I created my focal point by layering my QCP onto a teal layer and diecut using a circle die from Circles 'n Scallops Confetti Cuts. 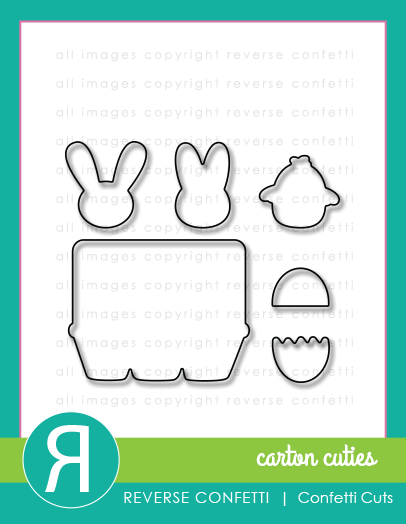 My bunnies were stamped and diecut using the Carton Cuties and Confetti Cuts. 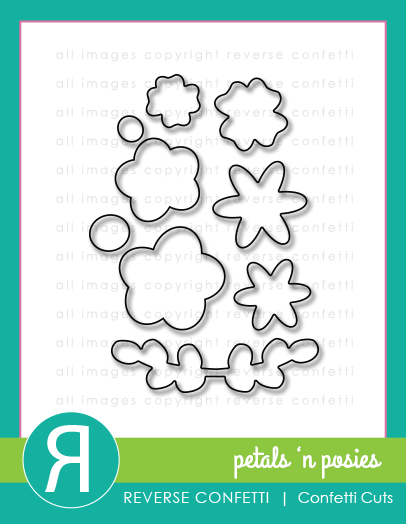 My sentiment (from Petals 'n Posies) was stamped onto a banner die from Tag Me. Hi everyone! I have been a little quiet here but that is because I have finally started moving my crafty stuff to another "temporary" space in our house. My teenage son (sniff sniff) wants my basement room. So we are beginning the whole room switcheroo. 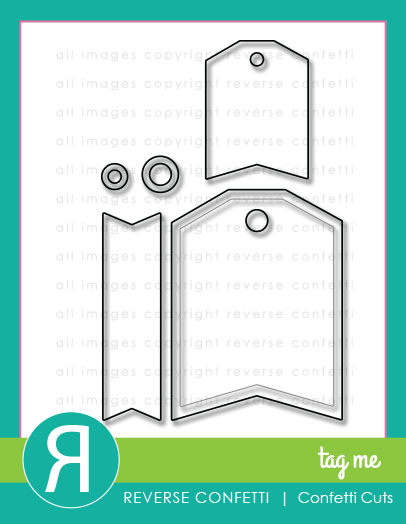 Not sure where I'm going to put everything in the interim but I can't wait to get a new craft room out of this deal! When I started yesterday to make this card, I was a bit stuck. Ever feel that way? So I found this great sketch over at Retro Sketches. A sketch is a GREAT way to get the mojo going when your stuck! 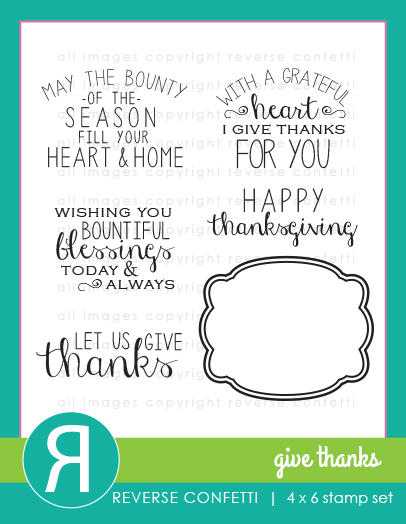 Well, I made this card (with my daughter helping choose colors) and I totally forgot to get it up here on the blog but I wanted to go ahead and post it now to be able to link up before the linky closed. I started with a strip of pattern paper from Home+Made by Jen Hadfield. This pad is gorgeous! 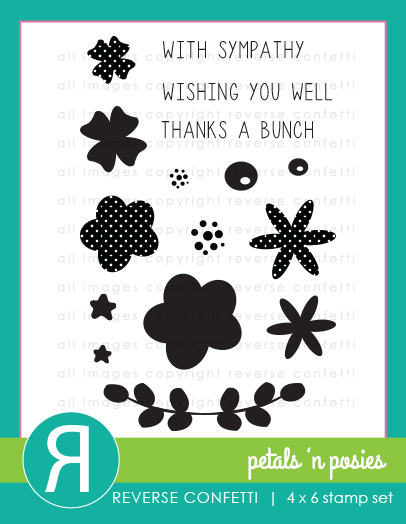 My blooms were diecut with the Petals 'n Posies stamps and coordinating Confetti Cuts. Welcome everyone! 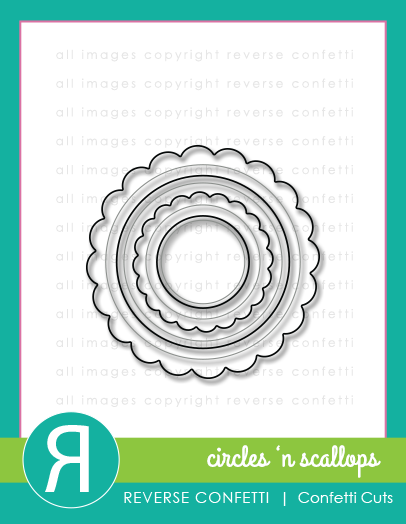 I am so excited to finally share some amazing new dies to the lineup over at Lil' Inker Designs! 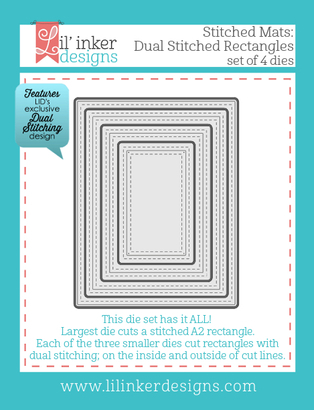 Laura is known for her "DUAL" stitching dies.....the concept is amazing!! 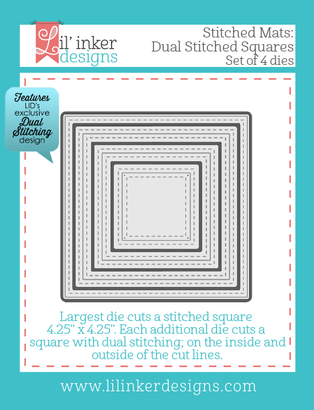 Well.......hold onto your hats......Lil' Inker Designs now has DUAL Stitched Rectangles and DUAL Stitched Squares! I know some of your were patiently waiting for these so hurry over because they are AVAILABLE NOW!!! I've used the Stitched Mats: Dual Stitched Rectangles. 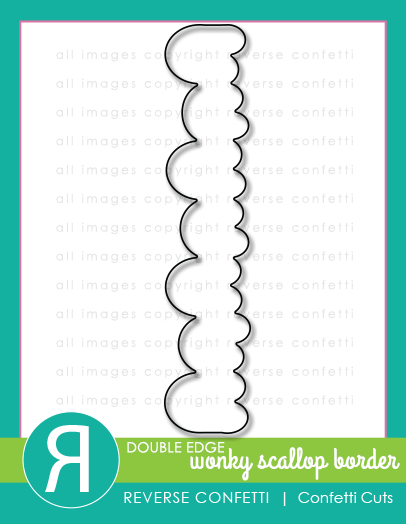 To create my stitched borders, I used BOTH the largest and second to largest TOGETHER at once in my Big Shot. This way, I get my cutting done in one pass and it cuts a perfect frame! I could seriously add stitched to everything! I brought out an older set called Fancy Feathers and coordinating dies. 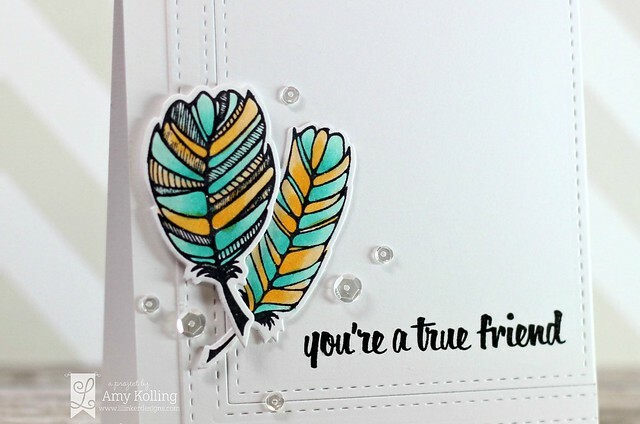 I stamped, diecut, and colored my feathers. 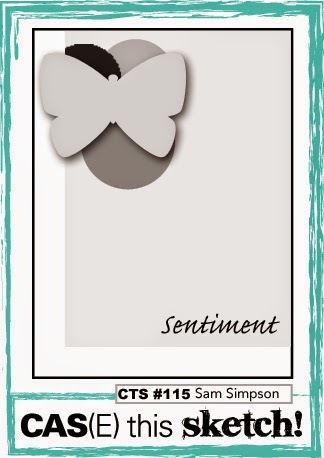 My sentiment was PERFECTLY stamped using my MISTI tool. OMG.....this tool is the best thing since sliced bread!!!! I bought mine over at My Sweet Petunia.......and VERY fast shipping! 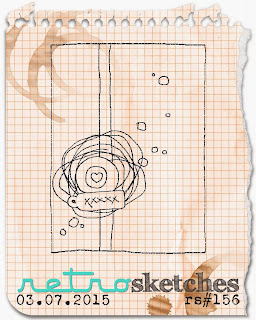 For a little fun, I made my card using the sketch from CAS(E) this Sketch which is ran by my sweet friend Chrissy! Waving hi to you! 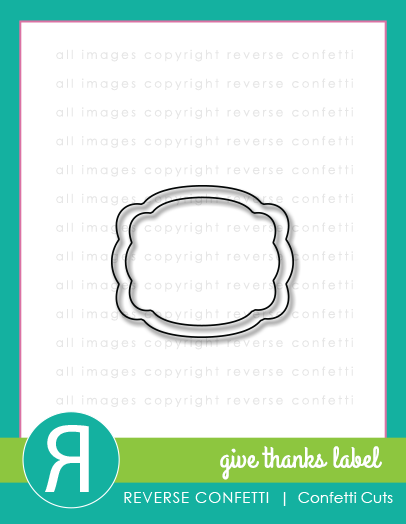 Today I wanted to share a card that was made by embellishing the new Quick Card Panels from Reverse Confetti. 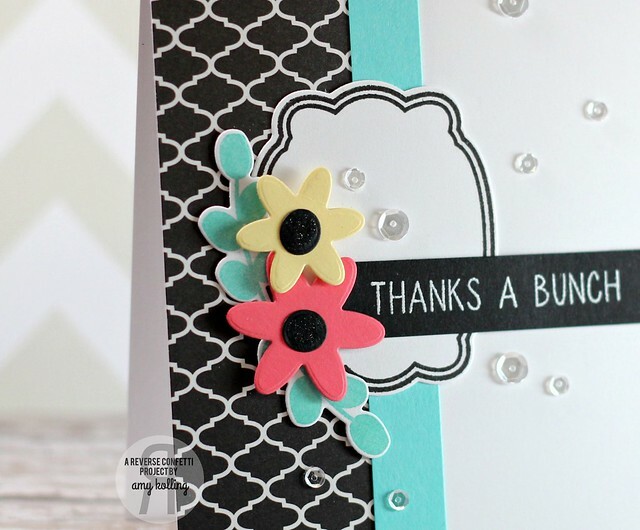 These card panels are perfect to use for a QUICK handmade card. 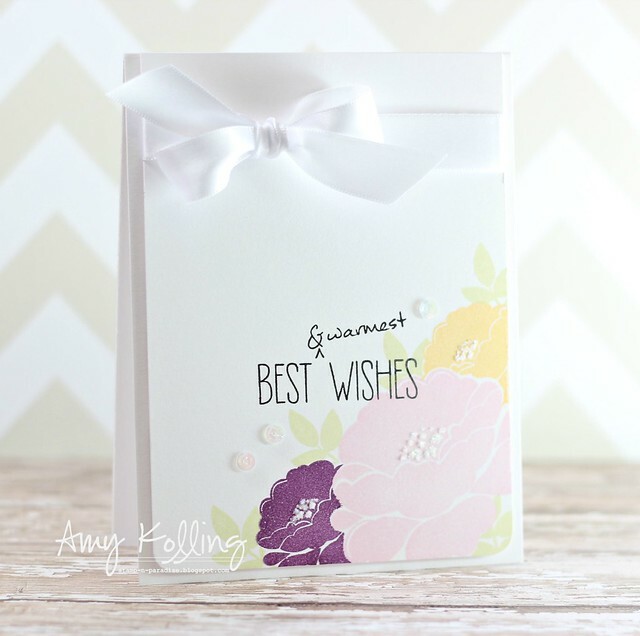 What's even better is that adding a few embellishments to the card panels adds so much texture and interest. 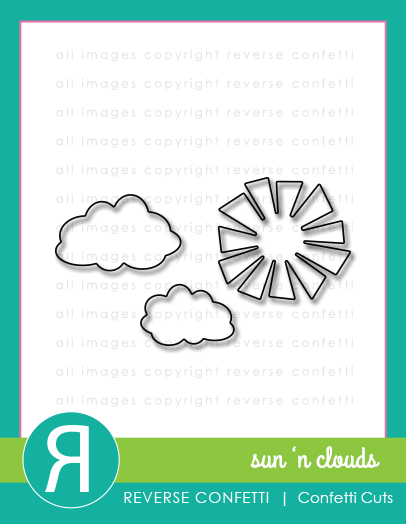 Here, I've added some diecuts from Sun 'n Clouds Confetti Cuts and a border using the Wonky Double Edge Scallop Border Confetti Cuts. 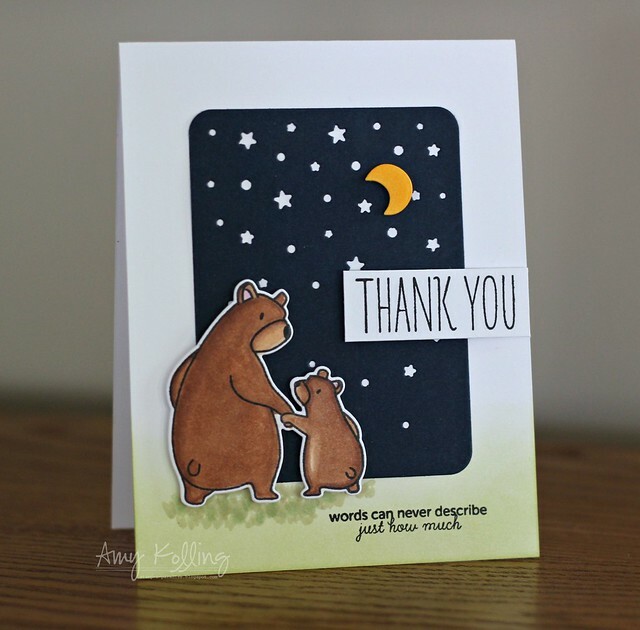 Lil' Inker Designs March Monthly Meetup Challenge! 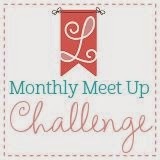 It's March 11 and we are ready for another Monthly Meetup Challenge over on the Lil' Inker Designs blog! 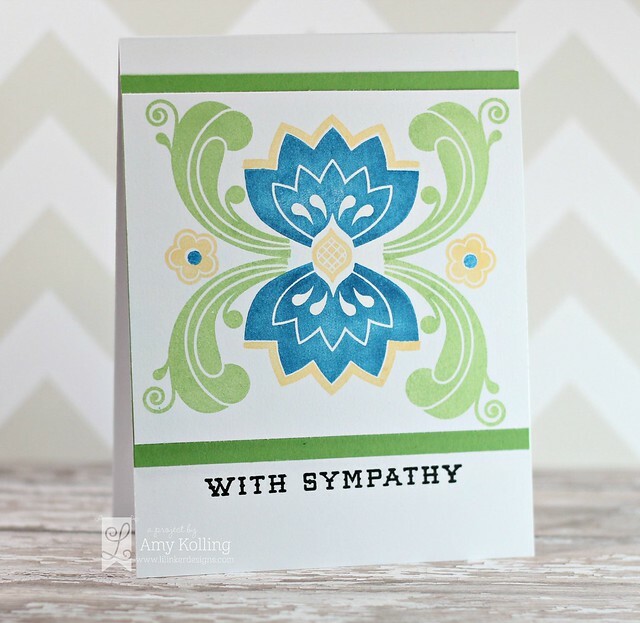 I couldn't help but use the new Really Rosemaling stamp set that was just released last week. It's one my new favorite sets! Link your project to our challenge by using the InLinkz tool at the bottom of the post on the LID blog. You have through March 18th at 11:30 PM EST to link your project to be eligible to win a prize. Projects should exclusively feature LID goodies to be eligible to win but do not need to exclusively feature LID goodies to join our Meetup. Just for fun with Bear Hugs and some amazing women! Hi everyone! I just returned from a WONDERFUL weekend of crafty time with 15 of the most amazing women that I can call friends at a house that inspires you the minute you walk through the door. 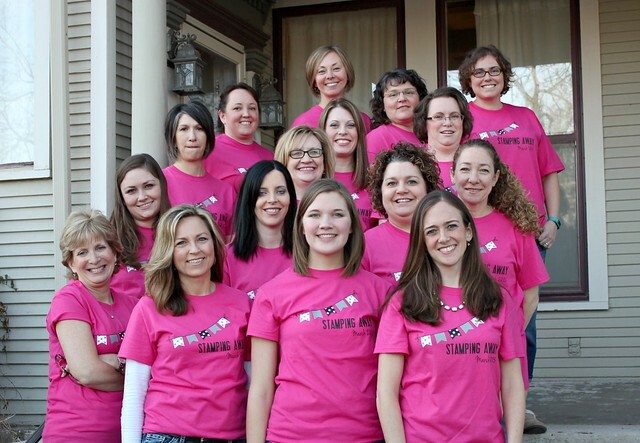 The ladies that traveled from near and far can attest.....the house is just AMAZING!! Maybe it's the house or just the time being together......either way, I loved it! I had time this past weekend to really sit back and CREATE for ME for FUN. 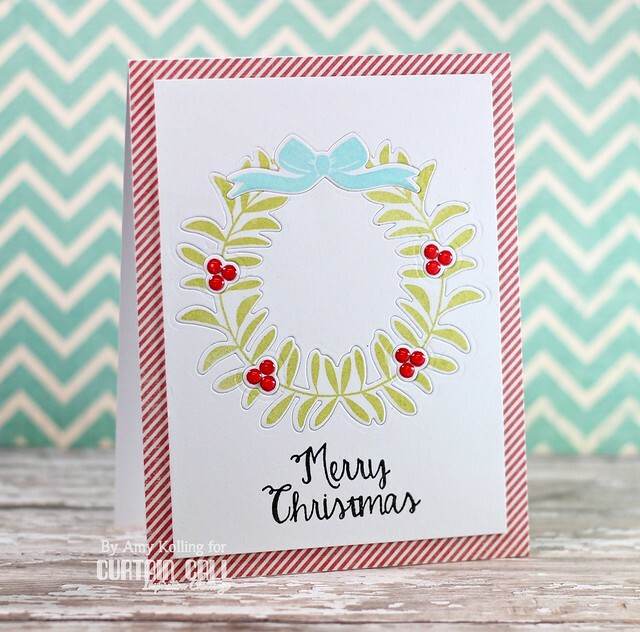 It was really relaxing and brought me back to why I started cardmaking so many years ago. 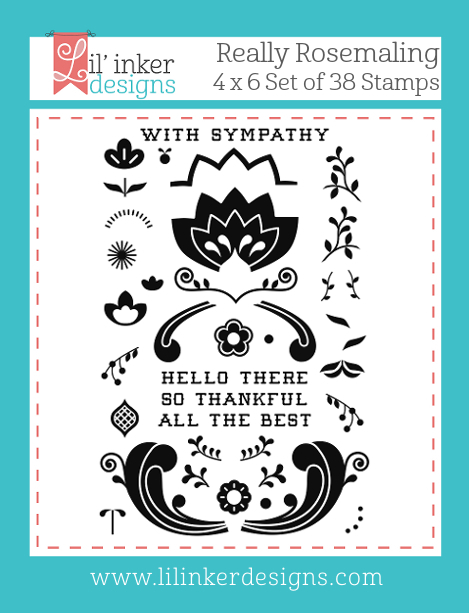 I made it a point to use stamp sets I don't own but have been on my Wish List......there are many and this one from Mama Elephant is one of them! BEAR HUGS. I'm not going to give a supply list as that would take the fun out of this post. But this card is for all my crafty friends who made the trip this past weekend and made me feel so loved. Thank you ladies! As always, thank you for sharing a part of your day with me! March Verve Diva Inspiration Hop!